The ceremony will be conducted and organised by the Superintendent Registrar who will be accompanied by a Registrar of Marriage who completes the official Register and provides the all important Marriage Certificate. 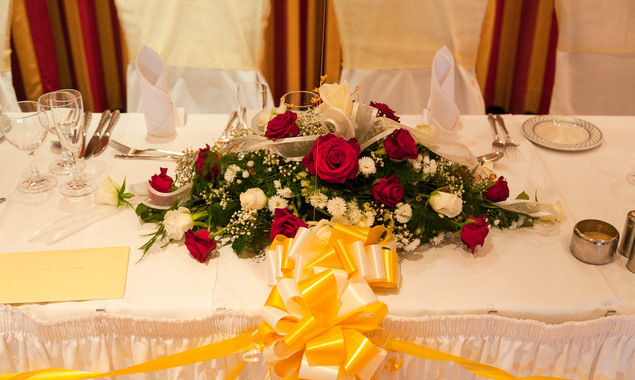 The ceremony is simple yet pleasing for those wanting to have the ceremony, reception and accommodation all in the same place. Many happy couples have done this before at the Langstone Cliff Hotel and have been incredibly impressed at the end of their special day. Some of the benefits of having your entire wedding at one venue include a reduction in cost and considerations regarding transport and also minimalisation of unforeseen Great British weather conditions. Before any marriage can take place certain legal formalities need to be dealt with. Your local Superintendent Registrar will be able to advise you on the correct procedure. It is not necessary for either of the intending partners to be resident in the district. 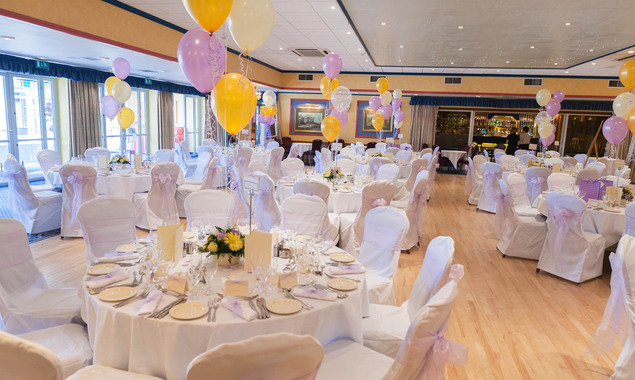 To find out more about civil ceremonies at the Langstone Cliff Hotel, call or email a member of our team.